The first game in Zenón Franco’s Morphy: Move by Move , features a neat finish by the 12-year old Morphy. 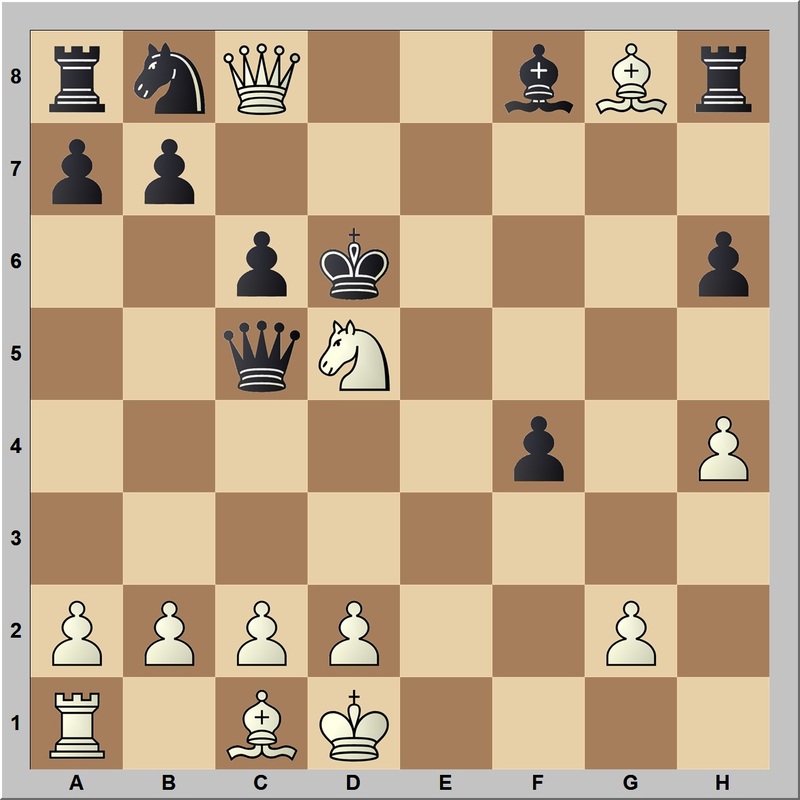 From a king’s gambit opening, Morphy sacrificed a piece to expose Black’s king and then opened the centre to launch an all-out attack, reaching the position below. 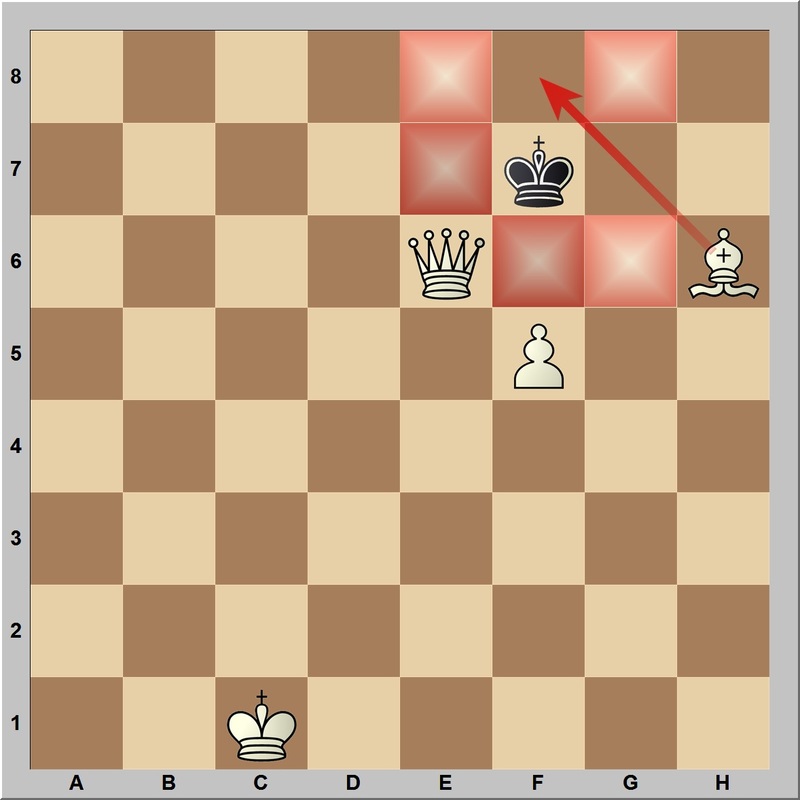 where the attacking, protected queen is diagonally in touch with the defending king, with the king’s only two escape squares being cut off by another attacking piece, here the bishop. The Morphy-Rousseau finish is a variation of the same pattern; the queen is protected (by the knight) and the king’s only escape squares (d5 and e6) are covered by White’s light squared bishop.